Outdoor experiences are the heart and soul of Outdoor Project, and we want to share some with you in the coming year. To kick off the 2016 adventure season, we’ve partnered with over 40 businesses across the west to give away 44 experiences including rafting trips, lodge stays, gear rentals, climbing classes, backcountry skiing courses, and so much more! 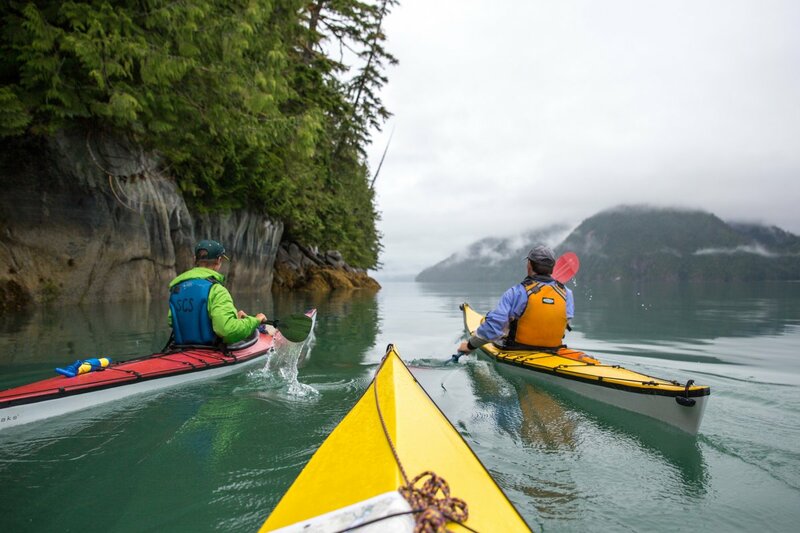 There are incredible experiences in British Columbia, Washington, Oregon, California, Colorado and Utah up for grabs, collectively worth over $17,000. The campaign will go live Monday, January 4, 2016 and run through the length of the month, so be sure to come back to Outdoor Project then to enter for a chance to win. ​Just to whet your appetite, here are 3 examples. Sea Kayaking 101 class for two in Seattle, WA, provided by Seattle Kayak Academy. 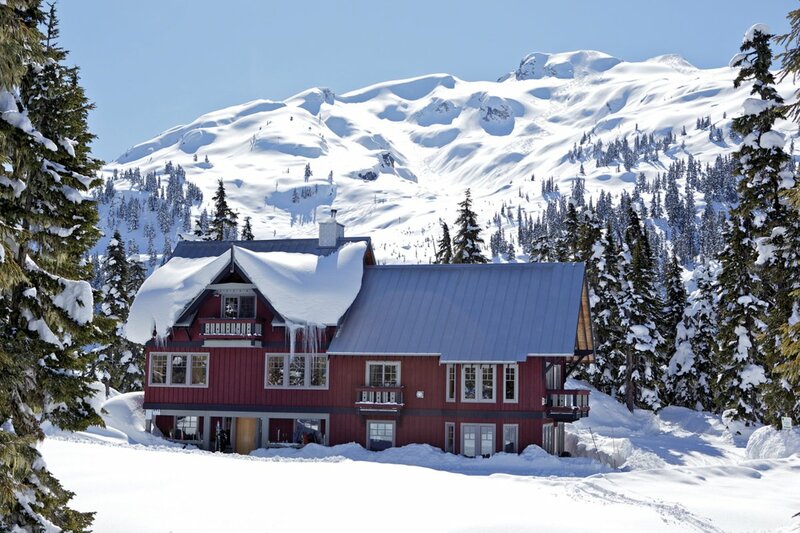 2-Night stay plus ski/showshoe rental at Journeyman Lodge in Whistler, BC provided by Callaghan Country. 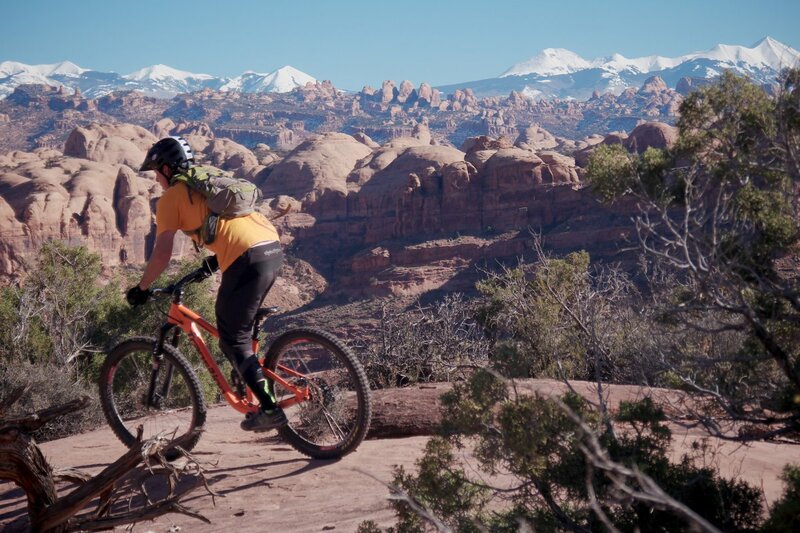 1-Day mountain bike rental package for two in Moab, UT, provided by Poison Spider Bikes.